Is Simon Cowell in charge of One Direction’s hair? Apparently Simon Cowell has the final say over One Direction’s hair. Simon Cowell says he is fascinate by Britney Spears. Simon Cowell says he was disappointed with last year’s Britain’s Got Talent winner. If there’s one thing to be learnt from British talent shows, it’s that the Great British public love an underdog. This was proven when cheeky Scot Jai McDowall went on to beat firm-favourite Ronan Parks in the final of Britain’s Got Talent in June with his stunning rendition of Josh Groban’s To Where You Are. 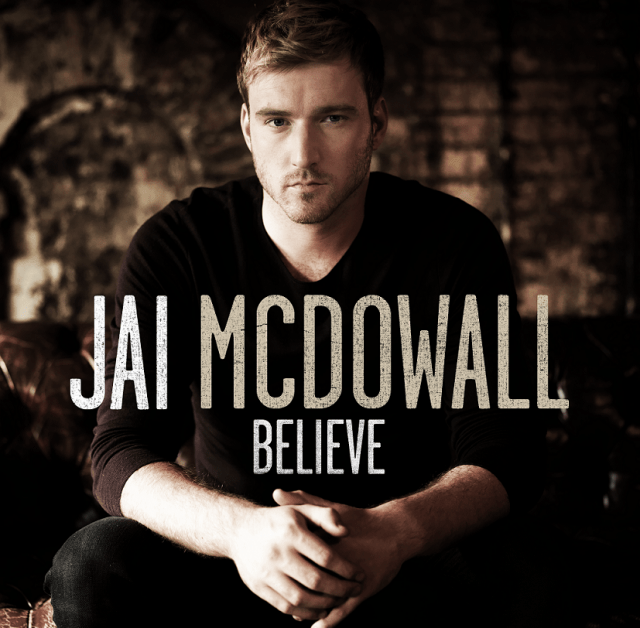 We caught up with the charming singer to find out about his new album Believe and how his life has changed since winning the show…. 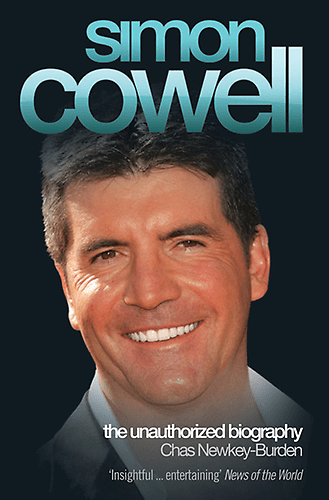 If there’s one thing we love here at Flecking Records it’s TV talent shows, and Simon Cowell is undoubtedly the king of such entertainment. Harry Styles says that Simon Cowell won’t give One Direction his mobile number. Has Cheryl Cole been axed from US X Factor? Rumours are circulating that Cheryl Cole has been axed from the US version of the X Factor. Don’t expect to see Frankie Sandford on the X Factor judging pannel this year. Cheryl Cole has been confirmed as a judge on the American X Factor. Even Simon Cowell has issues. A report has claimed that Shayne Ward has been dropped from Simon Cowell’s record label. Simon Cowell won’t be returning to the UK X Factor as a judge. Has Simon Cowell developed a penchant for Maltesers? Simon Cowell reportedly loves Maltesers. And the award for The Star You Love To Hate goes to… Justin Bieber. Simon Cowell offers Lily Allen his job? A report has claimed that Simon Cowell has offered Lily Allen his job.